“In 1980, Largo Food’s CEO, Raymond Coyle, was supplying Tayto with potatoes which he grew on his family farm just outside Ashbourne, Co Meath. Today, he owns the company! “When Tayto decided to switch its potato suppliers in 1981, Raymond Coyle, along with many others, lost his potato contract with Tayto. Seeing this as an opportunity Coyle decided to set up his own snack-food business. “Largo Foods was established in Ashbourne, Co. Meath by Raymond Coyle in 1983. Its first branded product was “Cottage Crisps”. Then, in 1984 Largo Food purchased the Perri brand, and was on its journey to become the leading company in the snack-foods industry. “Subsequently, Largo Foods purchased the “Sam Spudz” brand in 1996 when it acquired Irish Snack Foods, based in Donegal. 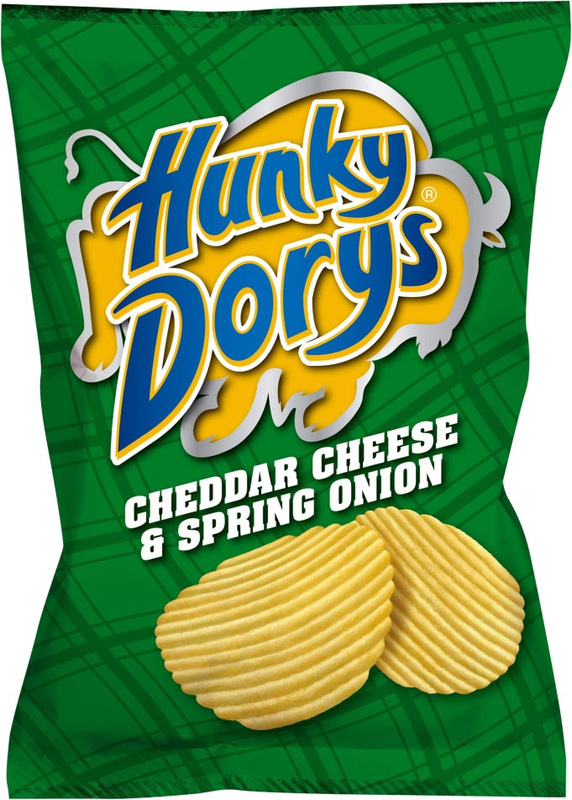 “The Donegal plant was dedicated to the manufacture of extruded and fried snack products while the Ashbourne plant focused on potato crisp manufacturing. 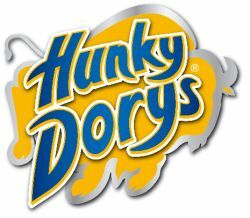 The launch of the infamous Hunky Dorys crisps range in the same year saw Largo Foods further cement its position as a significant player in the Irish snack-food market. 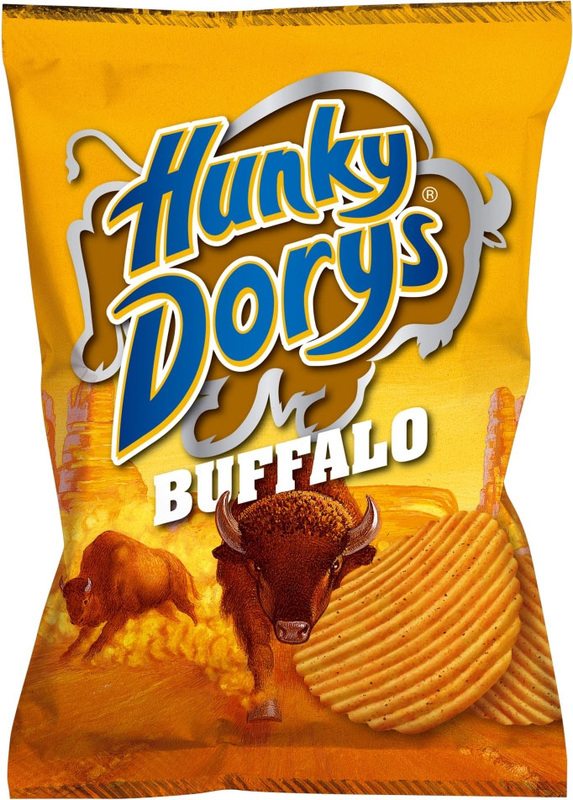 “In the early 2004, Largo Foods began producing some of the crisps and snacks for the then owned C&C plc brands, Tayto and King. 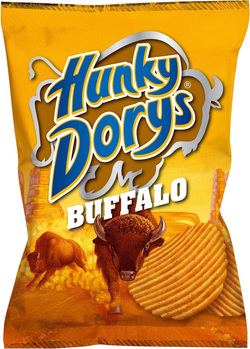 Growth of the company was also aided by winning private label snack-food business with large multiple retailers in the UK market. ​“In 2005, Tayto closed its crisp factory and Largo Foods won the contract for the manufacture of the whole range of Tayto products. The story continues in August, 2006, when Largo Foods acquired the Tayto and King brands from C&C plc for €62m.